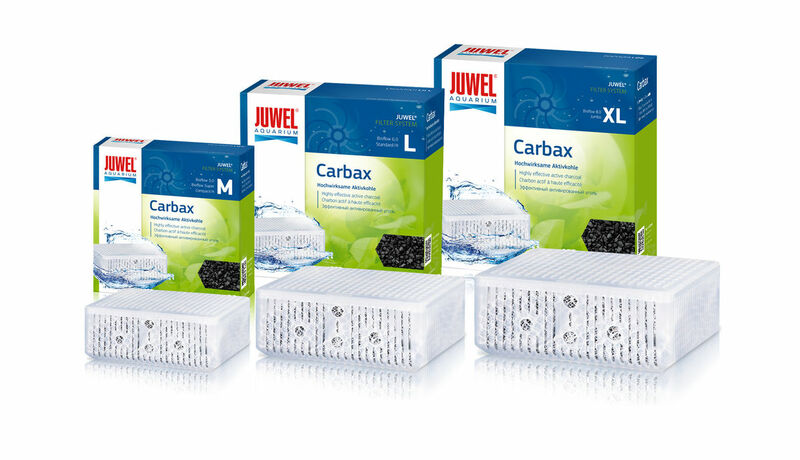 The Carbax filter medium sets new standards in aquarium filtering with active charcoal. Carbax is a highly effective, hard coal based granulated active charcoal that has been specifically developed for cleaning and decolourisation of water-based liquids. In contrast to conventional charcoal filter media, with Carbax, the entire active charcoal grain is completely activated and not just the grain surface. 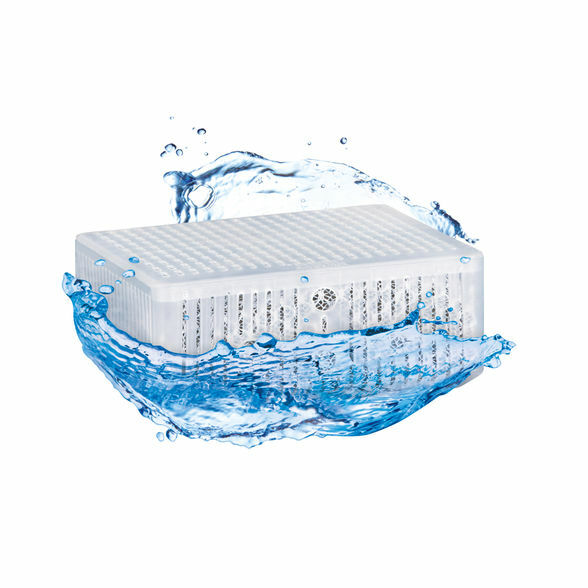 Therefore, Carbax binds discolorations, odours and toxic substances particularly enduringly and quickly and ensures crystal-clear water in your aquarium.